The essential guide to Cape Cod's wildflowers and natural botanical heritage. 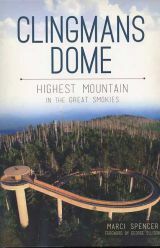 A great new history of the highest peak in the Great Smoky Mountains. A panoramic view of the land trust movement in the United States. A celebration of the life and writings of Rachel Carson, featuring essays by today's foremost scientists and writers. 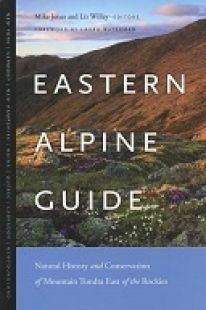 An full-color guide and history to the major alpine ecosystems of eastern North America, including New England, New York and Canada. A colorful look at the mystery, science and folklore of the autumn leaves. 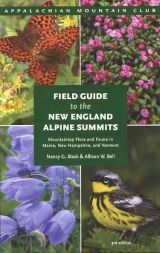 The newly revised and expanded field guide to mountaintop flora and fauna in Maine, New Hampshire and Vermont. 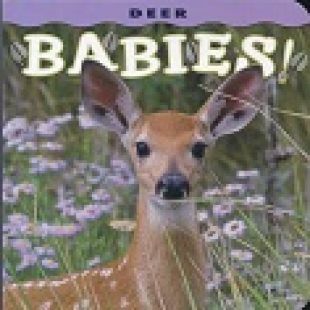 Contains nearly 200 color photos and descriptions! A superb new field to the landscape of the northeastern United States by well-known ecologist Tom Wessels. 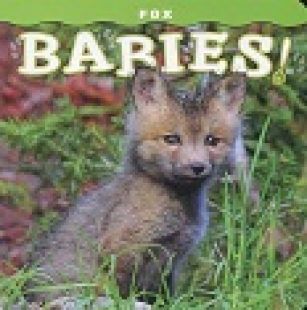 The popular board book featuring more than a dozen adorable images of young foxes in the wild. 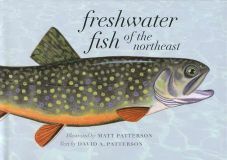 The illustrated history of Franconia Notch and the upper Pemigewasset River valley of New Hampshire. 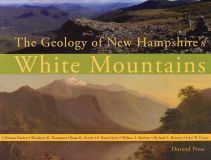 A visually stunning new book exploring the geologic events and forces that shaped the White Mountains of New Hampshire. Informative guide to Maine's landscape and geology. A lively and often surprising look at fourteen of New England's most endangered species.